After winning the prestigious title of European Capital of Culture in 2021, the city of Novi Sad was declared the Youth Capital of Europe! 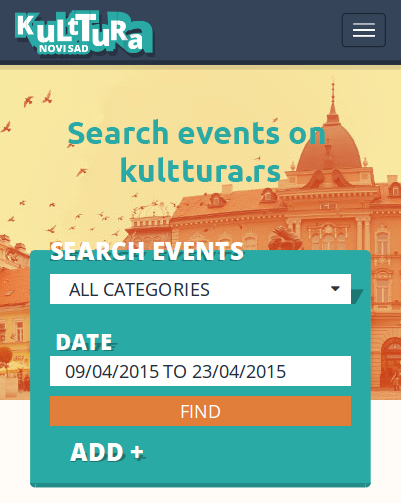 This title is awarded to European city for a period of one year, and in competition with the French city of Amiens, British Derry City & Strabane and Manchester and the Italian Perugia, Novi Sad won a victory for the year 2019! During this period the city is given a chance to show, through various programs, its cultural, social, political and economic life and development programs for young people. 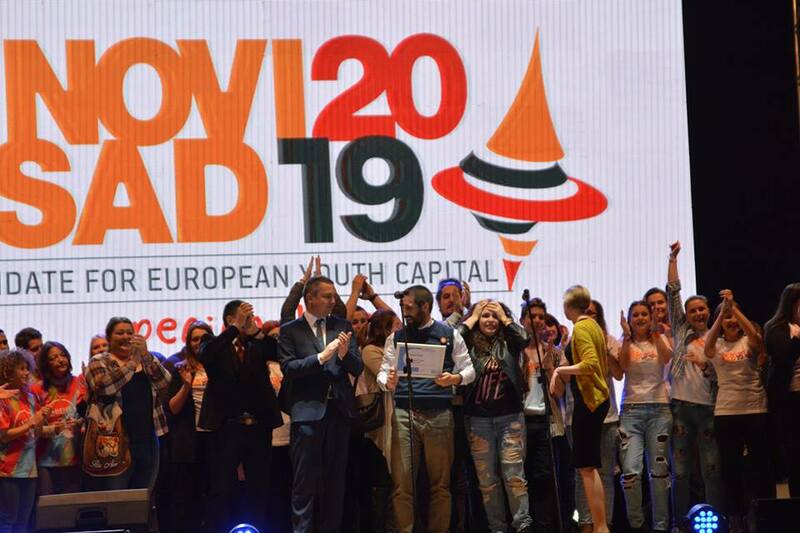 After the final presentation of the project “Novi Sad – Opening Doors”, which was held in Varna, 11 members of the jury has made a decision that Novi Sad bears the title of European Youth Capital 2019. After the “Opens Day” manifestation in the city center, and the opening of the first “Youth Club”, and a detailed application of 200 pages, this historic decision was made for Novi Sad. This is a great success for Novi Sad to become the European Capital of Culture 2021 and European Youth Capital 2019 in one year. This, as well as being host to one of Europe’s leading festivals, definitely placed Novi Sad as an inevitable destination in Europe. The EXIT Foundation initiated and led the process of candidacy of Novi Sad for the European Youth Capital 2018 and led Novi Sad to the finals, while the youth organizations of Novi Sad continued the process and brought victory to Novi Sad.